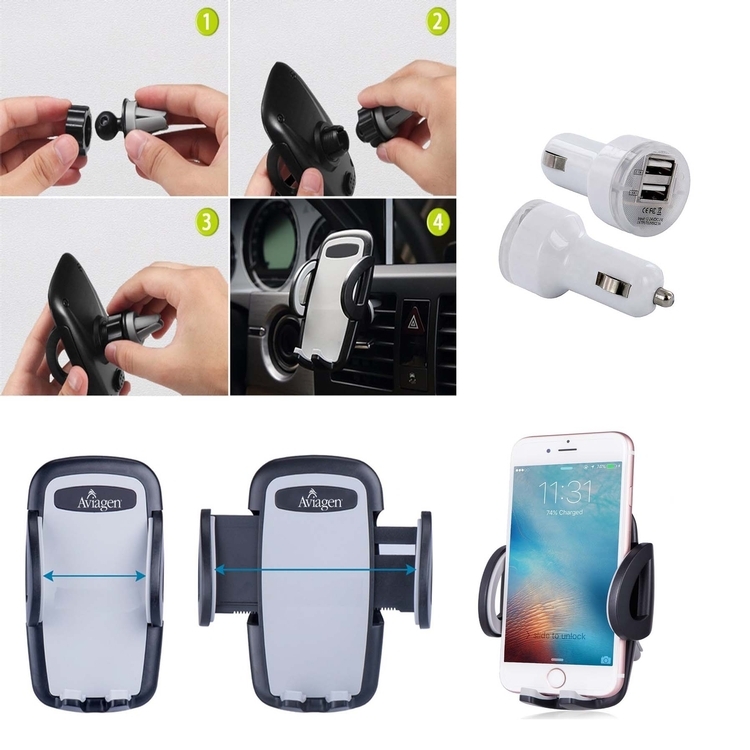 CAR CHARGER : Charge your USB devices while you drive. And don't charge just one, charge two! This Dual USB In-Car Charger is designed to fit your car's cigarettes lighter and is perfect for charging devices such as iPods, iPads, iPhones, other mobile phones, digital cameras, GPS and other USB powered devices.